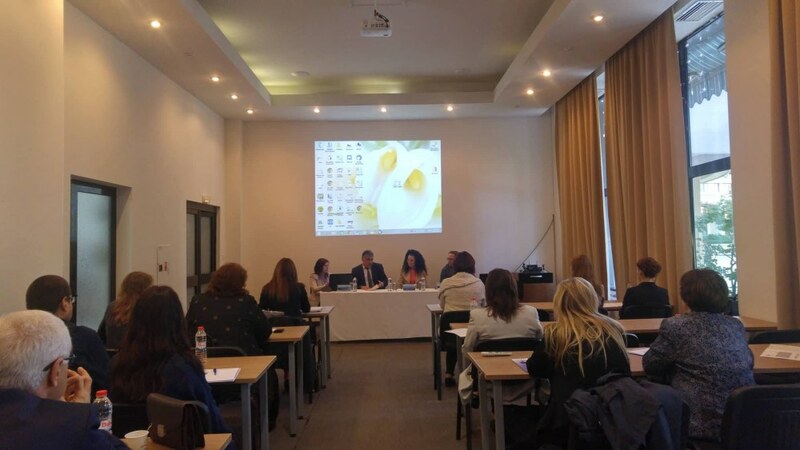 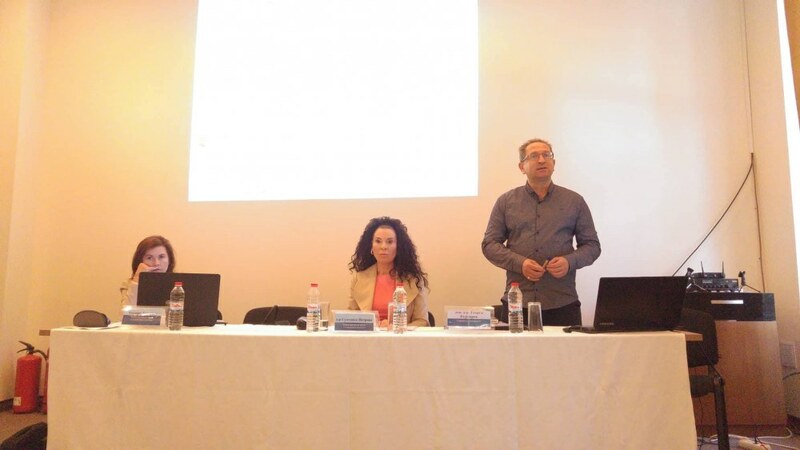 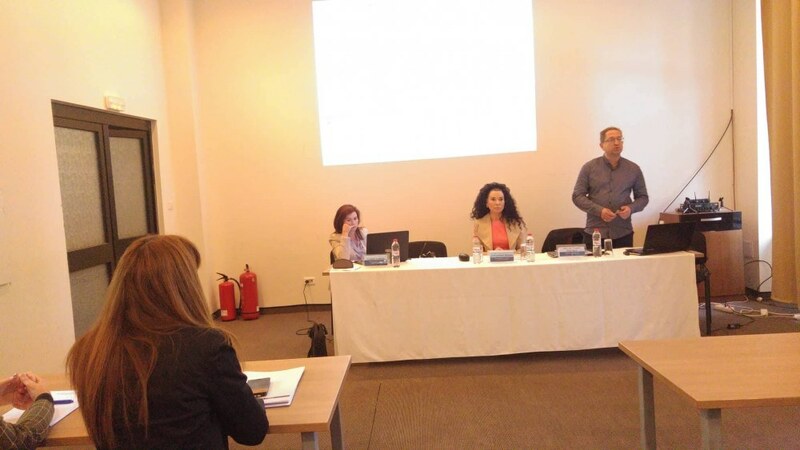 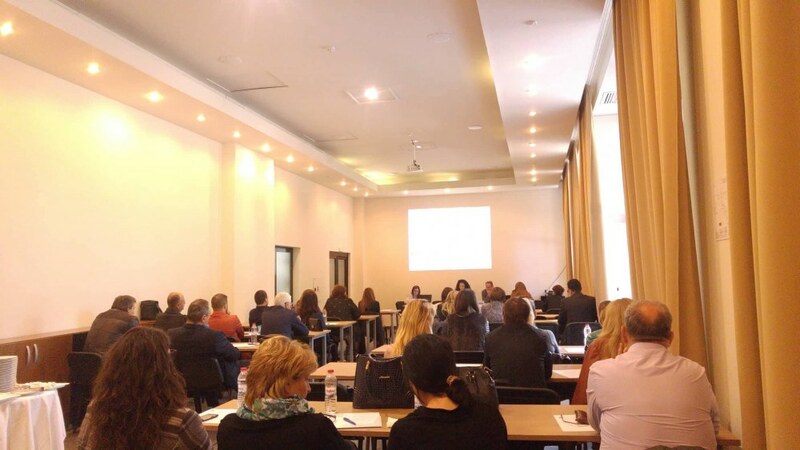 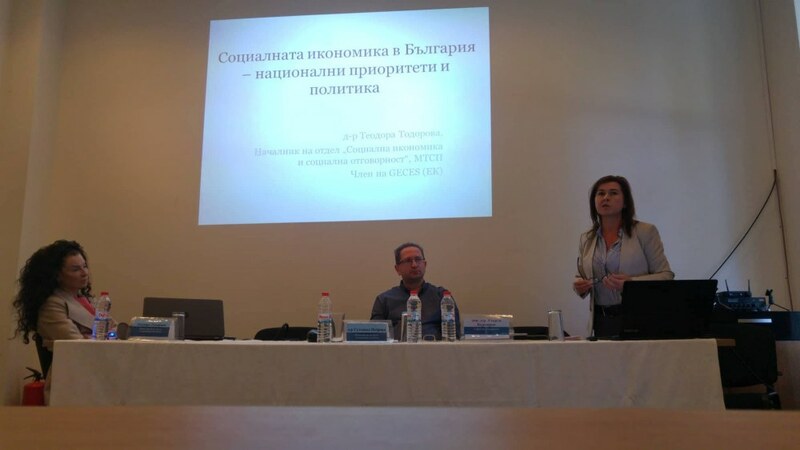 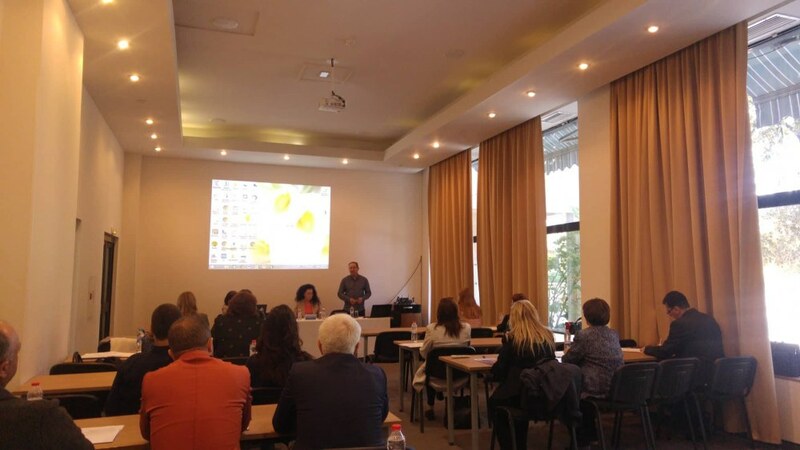 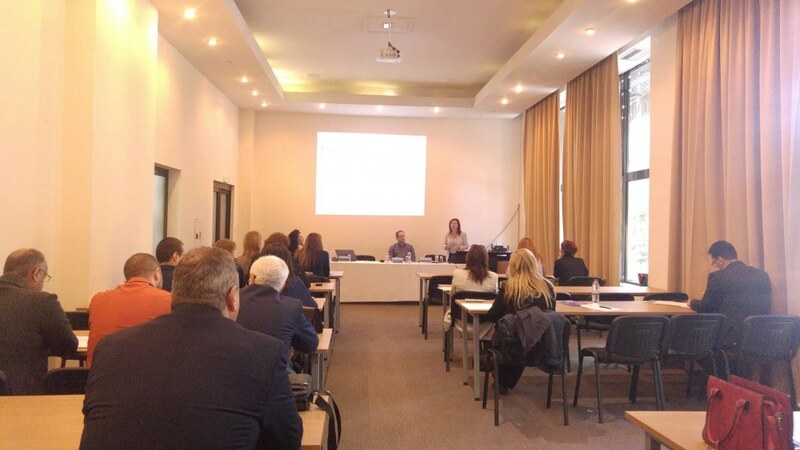 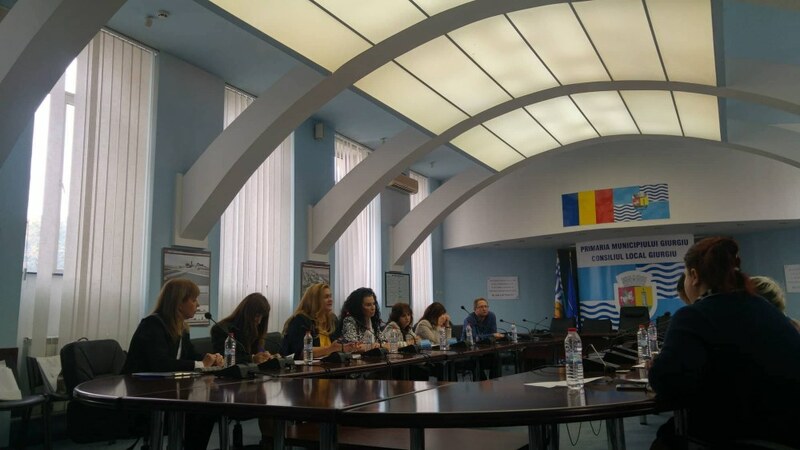 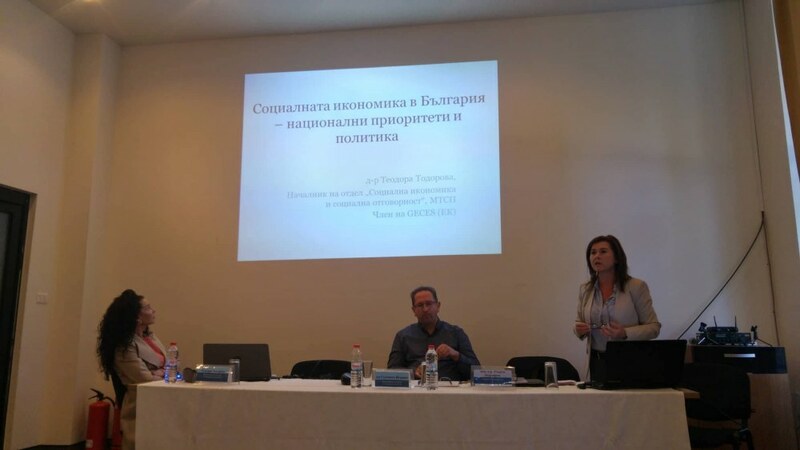 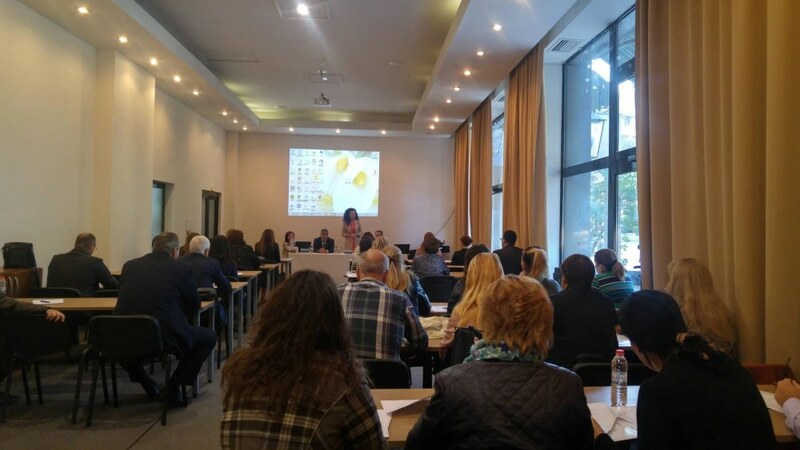 Between October 11th and 12th, 2018, Ministry of Labour and Social Policy jointly with the Centre for Human Resource Development and Regional Initiatives jointly organized a Round table for the exchange of experience and good practices between the state administrations of the Republic of Bulgarian and the Republic of Romania regarding future and perspectives of the social economy and living standard. 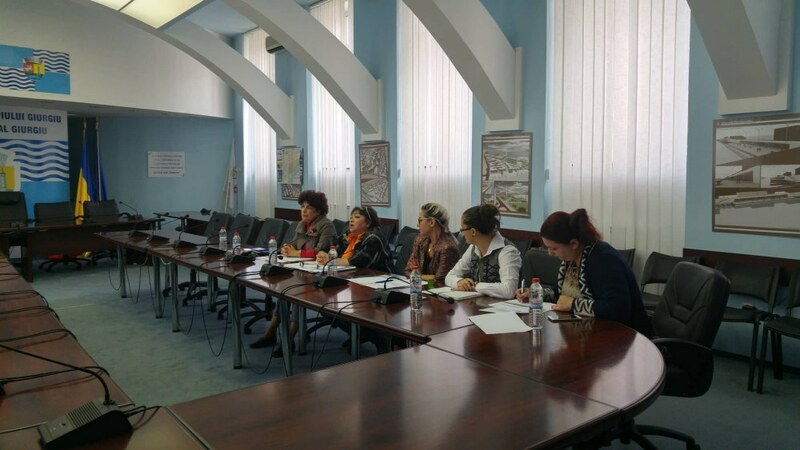 The event was launched in the city of Giurgiu, Republic of Romania, where the Deputy Minister and Labour and Social Policy – PhD Sultanka Petrova, employees of Living Standard, Demography Policy and Social Investment Directorate of the MLSP and representatives of the Ruse Municipality and met representatives of the Municipality of Giurgiu. 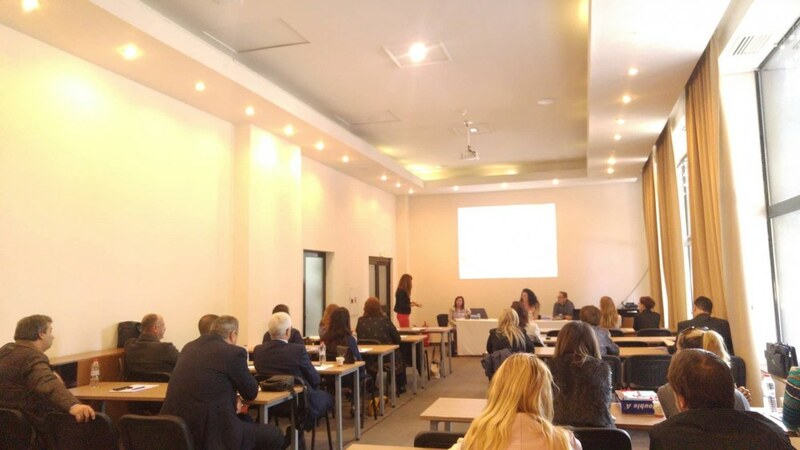 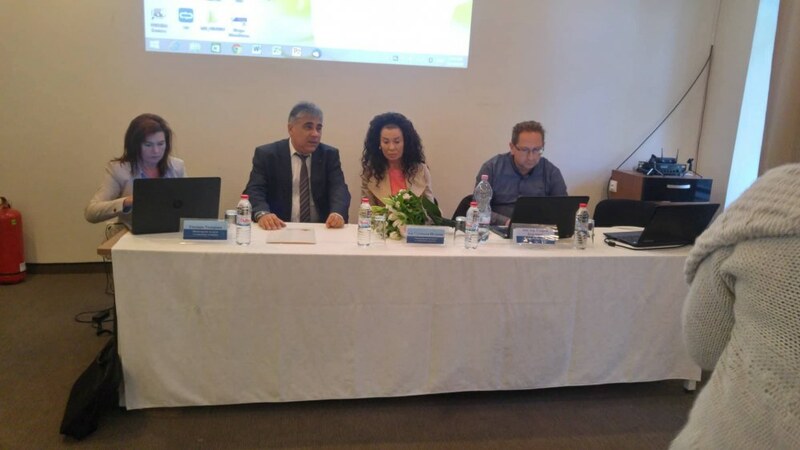 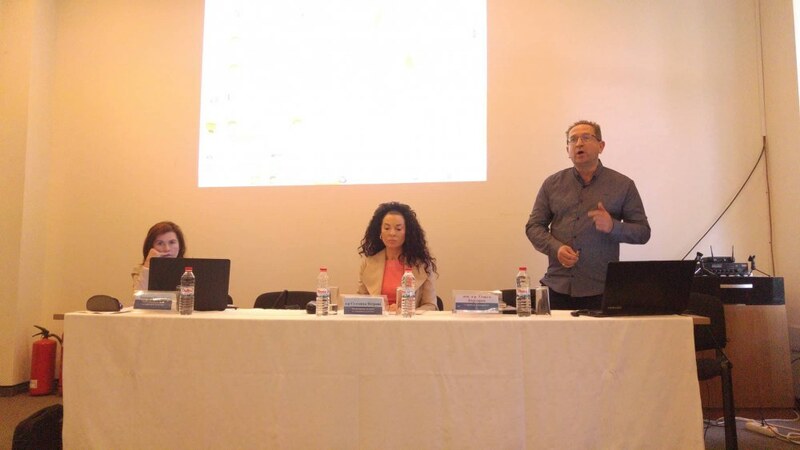 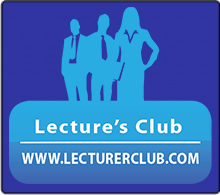 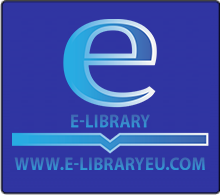 During the discussion were presented the policy, on which is being worked in Bulgaria and in Romania, in the social and ethnodemographic field. 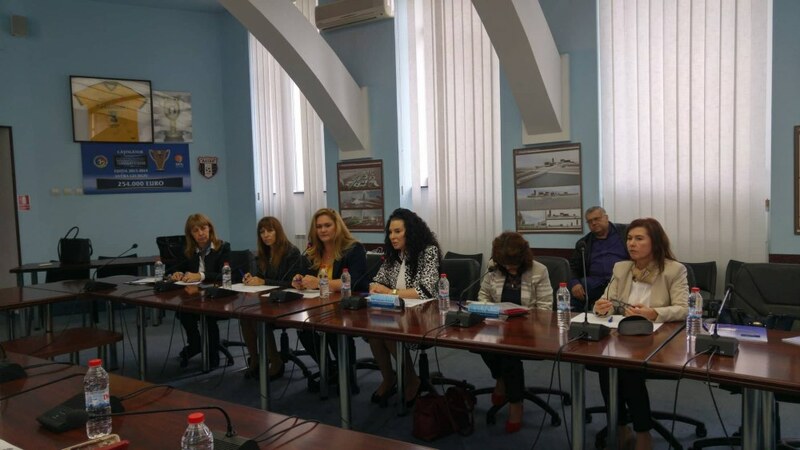 The representatives of the social services of Romania shared their experience and good practice which could be implemented in Bulgaria. 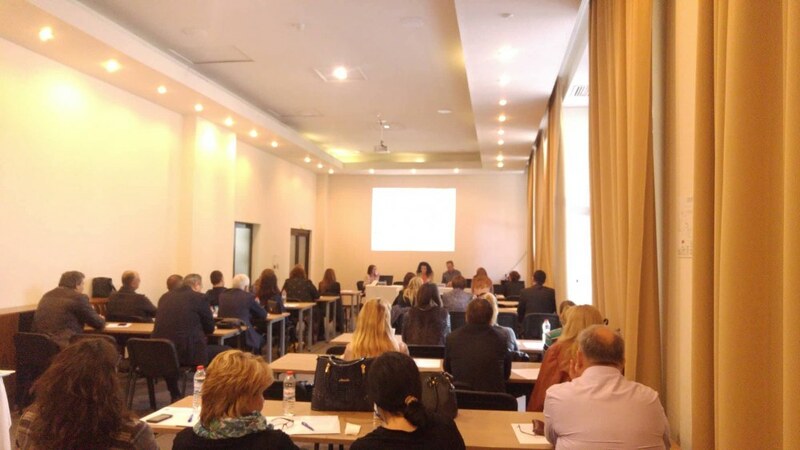 The second day the event was held in the city of Ruse. 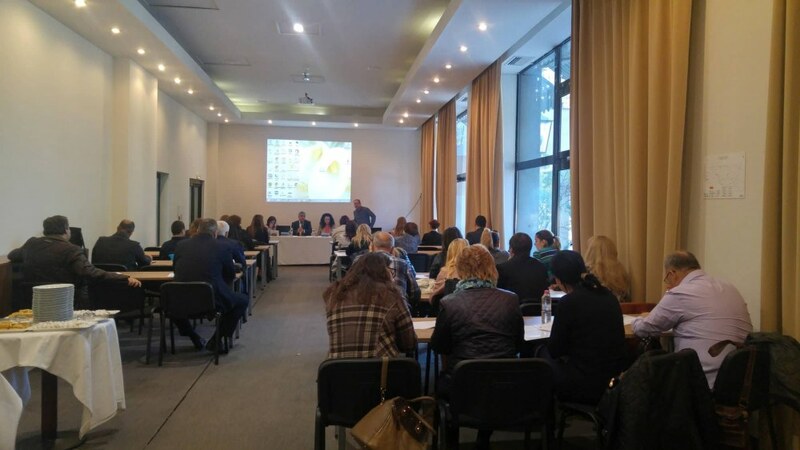 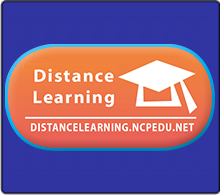 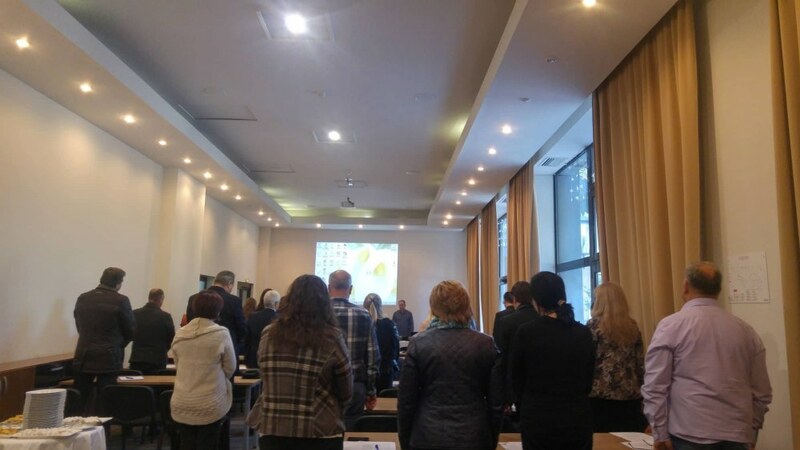 In addition to the representatives of the MLSP and the Municipality of Ruse, representatives of business, trade unions and educational institutions, etc. 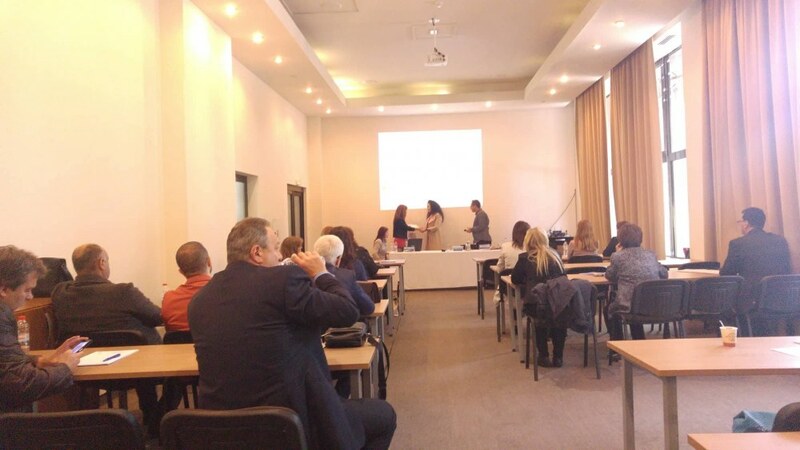 participated. 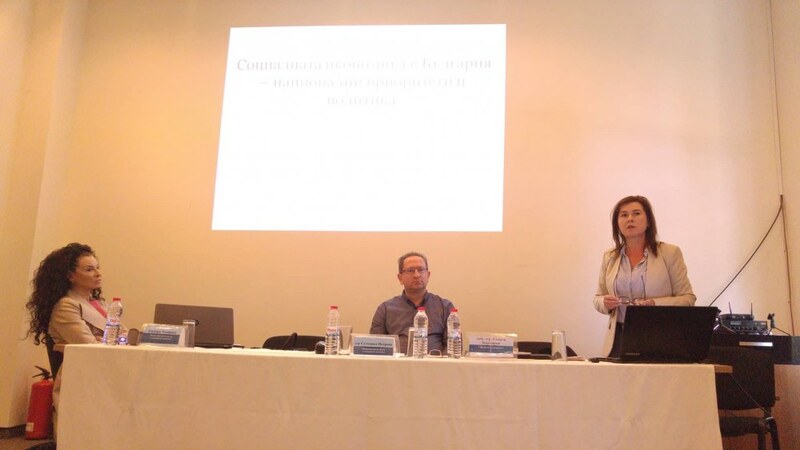 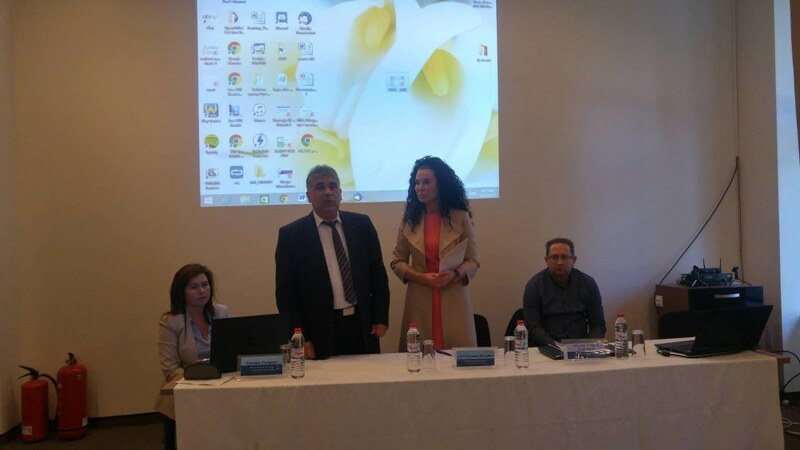 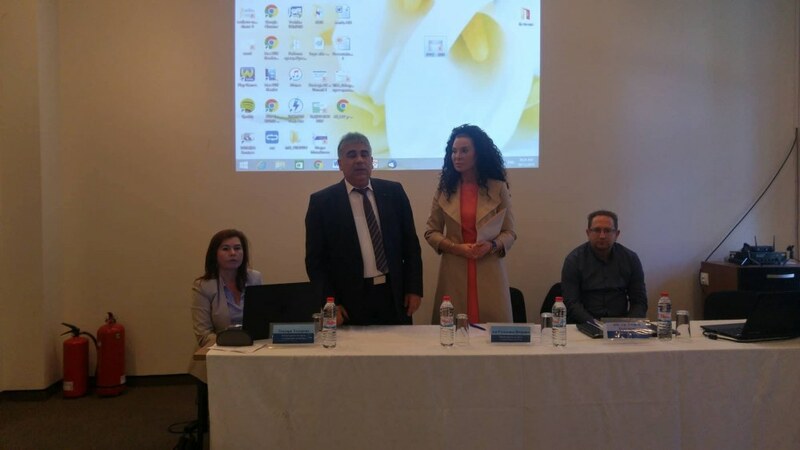 The meeting was opened by PhD Sultanka Petrova and the Regional Governor of the city Mr. Valentin Kolev. 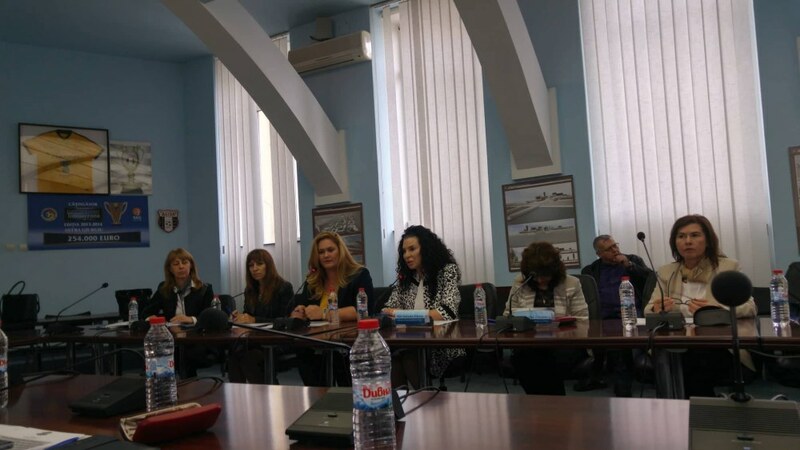 Special attention was paid to the representatives of various social enterprises operating on the territory of Ruse. 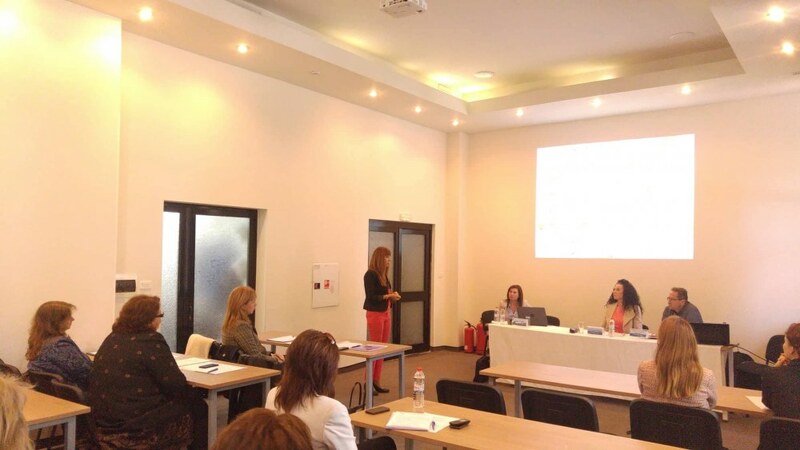 They gave concrete examples of their practice and made suggestions for optimizing the work process of social enterprises. 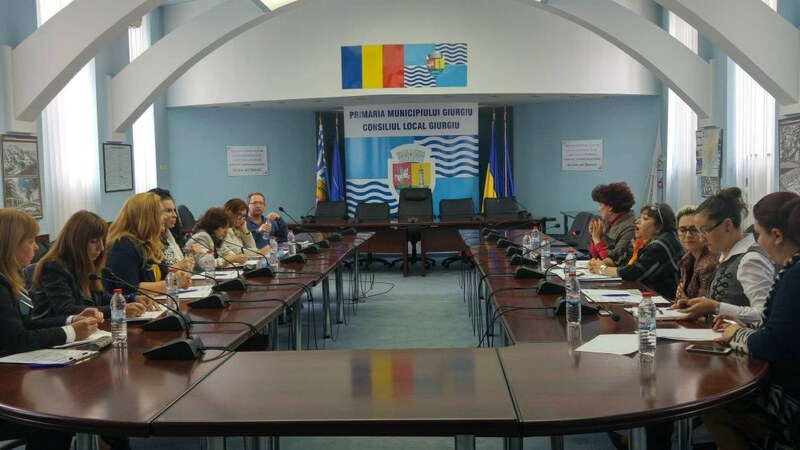 The proposals, initiatives and recommendations, that were shared during the two-day Round table, will be part of the MLSP's "Regional Demographic Strategy", which aims to achieve visible results in the near future (2020) to improve the unfavorable demographic trends of the country. 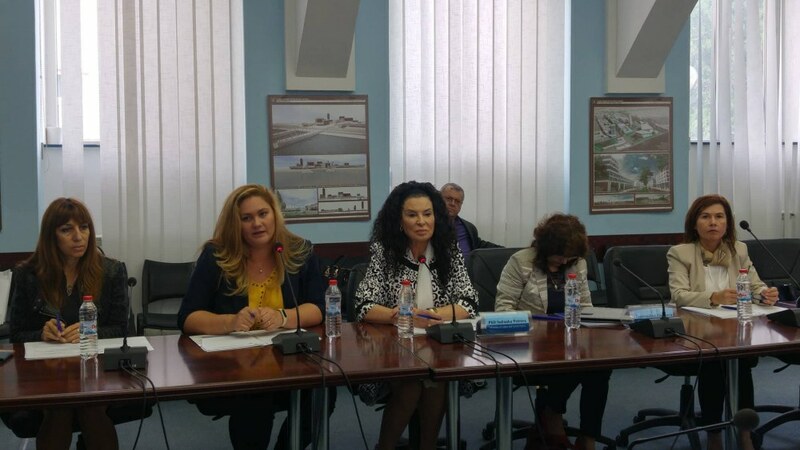 Also, positive experience from the border and close municipalities will be taken into consideration for developing social economy and revitalizing and raising the living standards of the population in the border regions of the country.